Having lived in Canada for nearly 3 years, we have learned the hard way that Canadians take their Summer long weekends very seriously and plan significantly ahead of time. With memories of long ferry waits, unavailable camp grounds and fully booked cabins we decided to get ahead of the game and booked up our Summer long weekends in March! 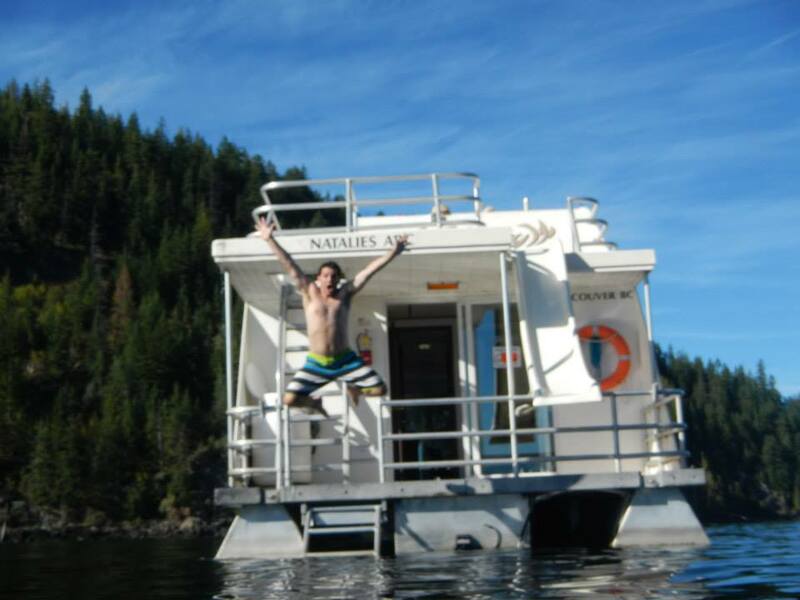 Inspired by the BC Tourism’s 100 BC moments website, we soon identified houseboating as a must do activity for the September 2013 long weekend, and selected a 54ft Mirage boat (named Natalie’s Arc) with capacity for 14 people from Waterways. 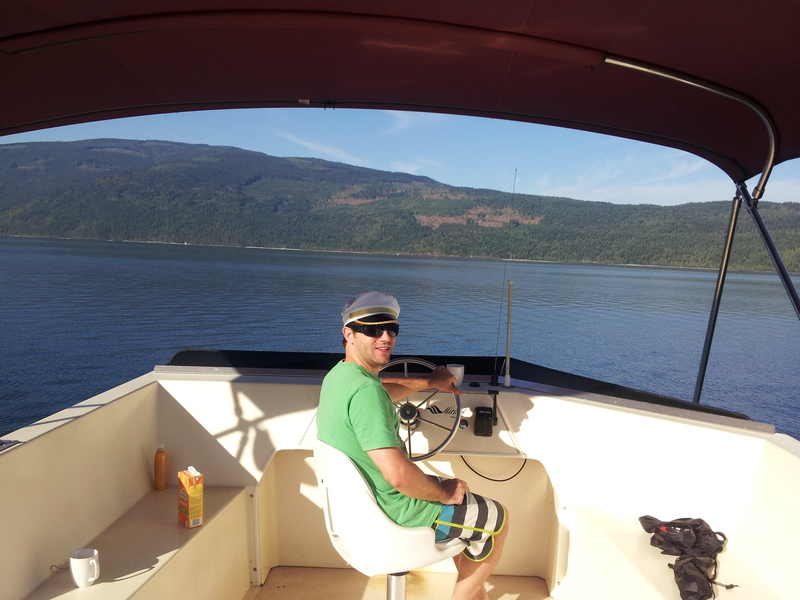 Why should you go houseboating on the Shuswap Lake? 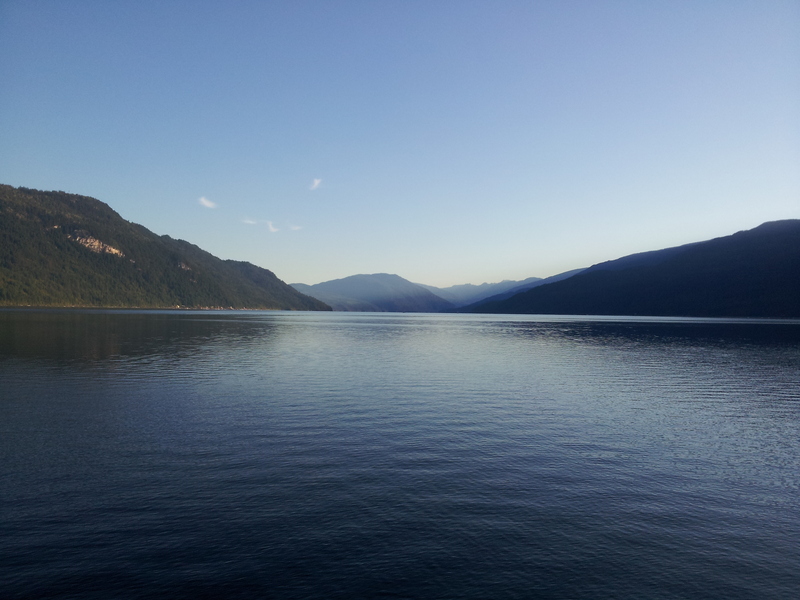 – Shuswap Lake is a stunning setting, with pristine remote forest surrounding its 4 arms, which offer the explorer great adventure. The lake is huge and so you often feel like you have the whole place to yourself. 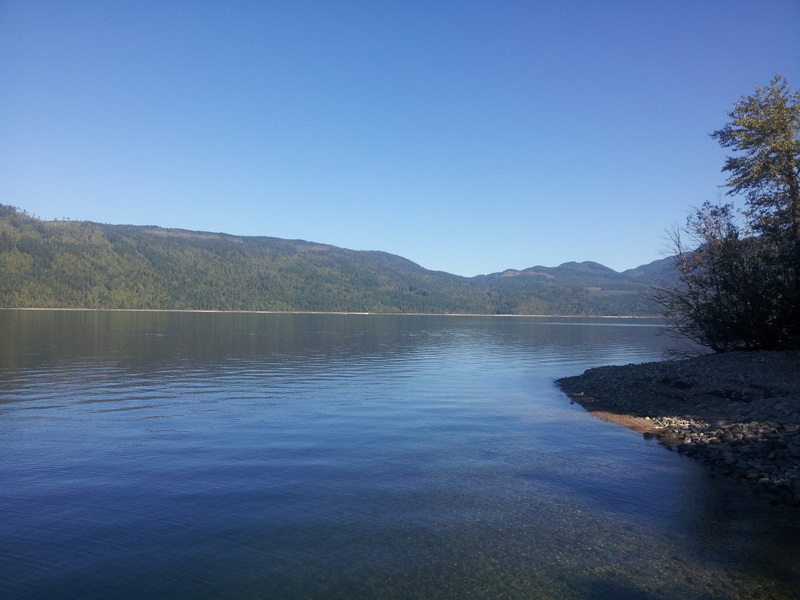 Unlike the neighbouring Okanagan Lake to the south, there is very little development around the Shuswap shoreline which creates an unspoilt and tranquil environment in which to relax. 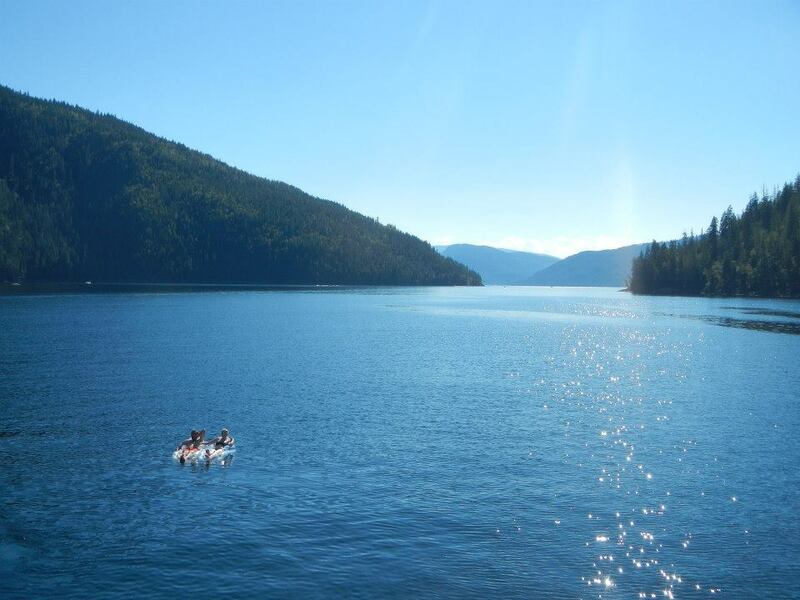 The weather in the Shuswap region is very reliable in Summer, with predominately sunny weather and an average temperature in the high 20s. 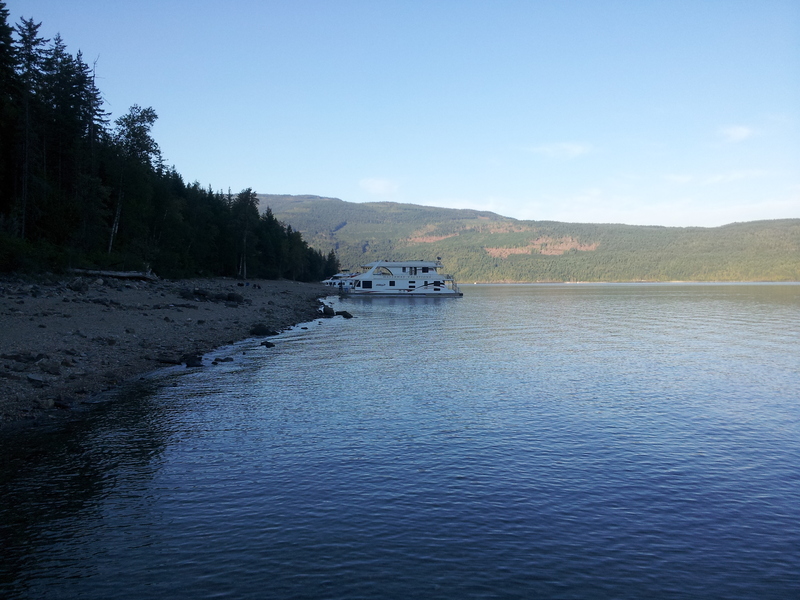 – Having your own houseboat gives you the freedom to explore the Shuswap Lake, while having many home comforts such as showers, washrooms, a fully equipped kitchen, TVs and even a fireplace. 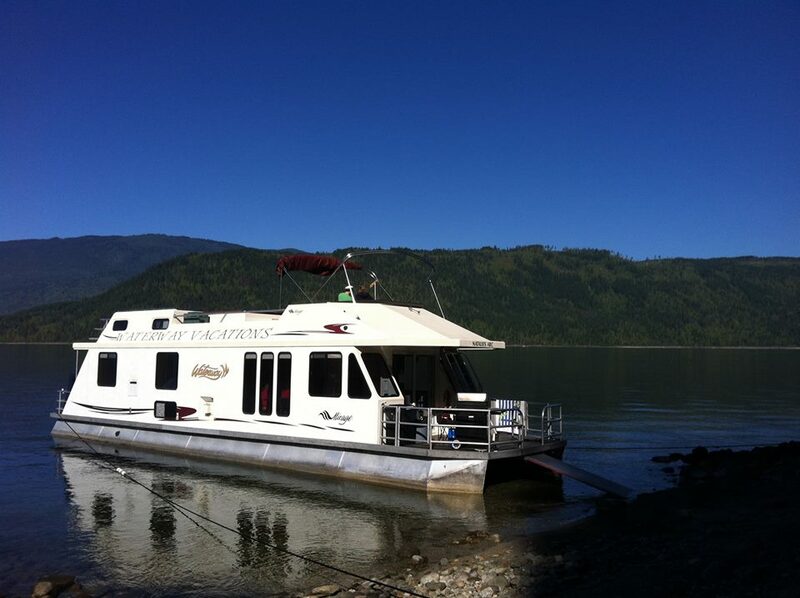 -Houseboats also have a number of “fun” features including a large hot tub and their own slide in which to enter the warm Shuswap waters in style! 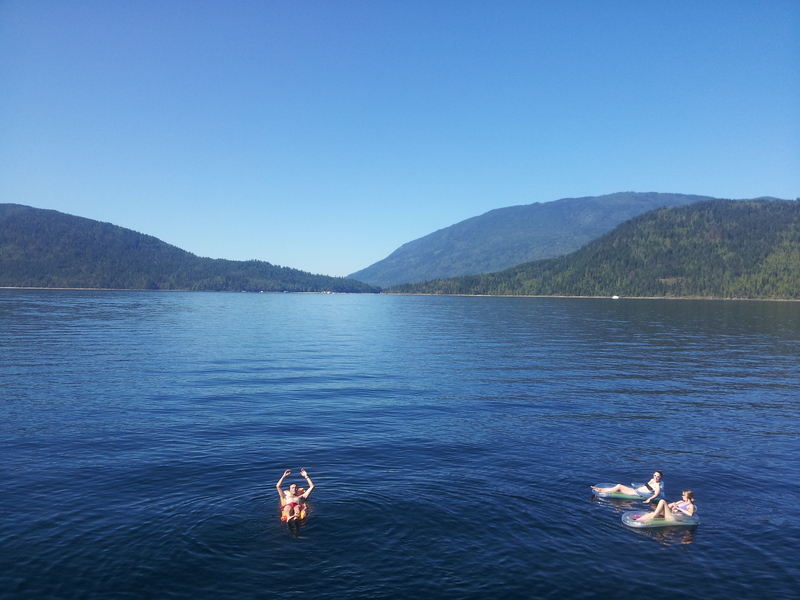 The lake is also very calm and flat which offers excellent floating and swimming opportunities. 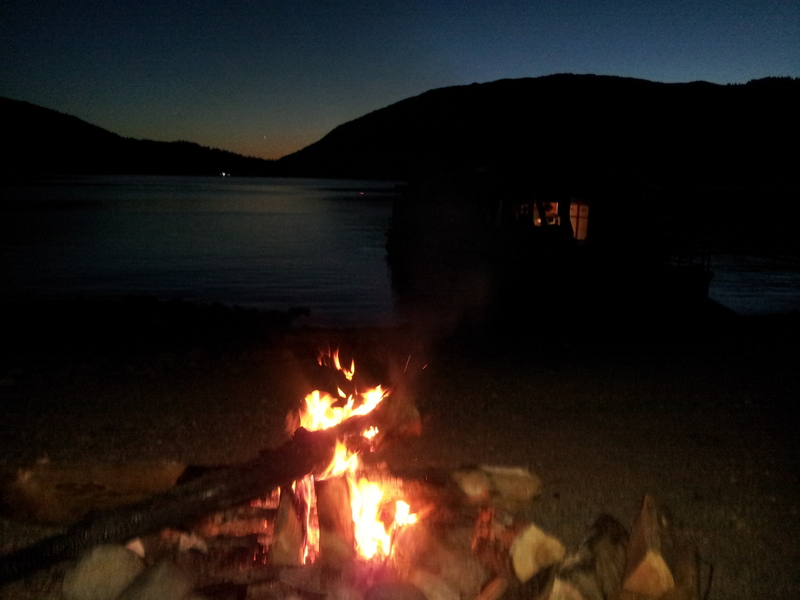 – In the evening you are required to “park” your houseboat on the beach, which allows for a good campfire and some traditional Canadian s’mores. Luckily our crew included a member of the British army who literally produced fire with some twigs! 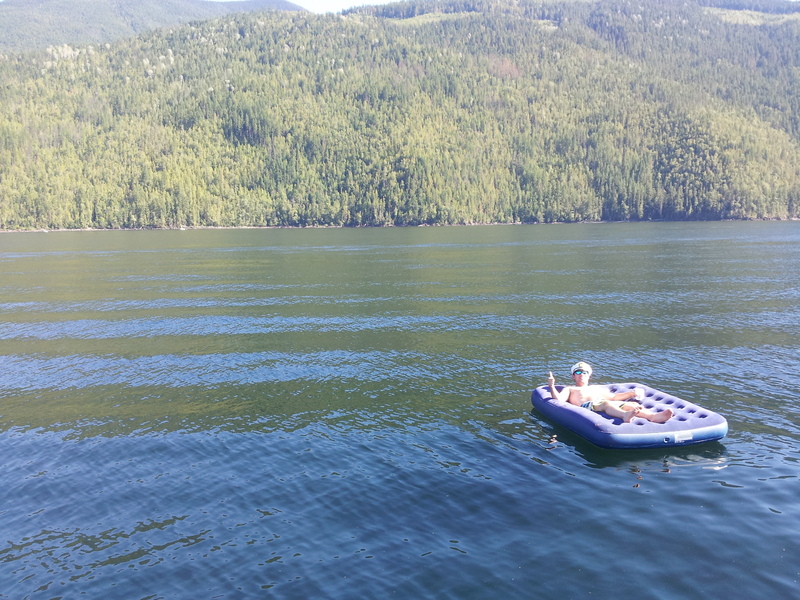 – We also discovered that folks are super friendly on the lake, with our new found friends Tyler and Nick taking us out on their speed boat for a spin (the houseboat has a max speed of 6 knots). They even generously allowed one of the crew to resume her waterskiing career…after 4 attempts! – If you want to party hard, you can. Nielson Beach has an infamous reputation as the place where houseboats are turned into night clubs, glow stick raves are common and new “friends” are made! Not wanting to have random intoxicated twenty somethings invading our vessels, we chose to party with just our crew under the Northern Lights to some classic 90s tunes on a more low key beach! 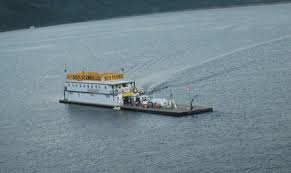 – If you run out of vital supplies such as Bread, Milk or beer there is a handy floating shop in the middle of the lake! 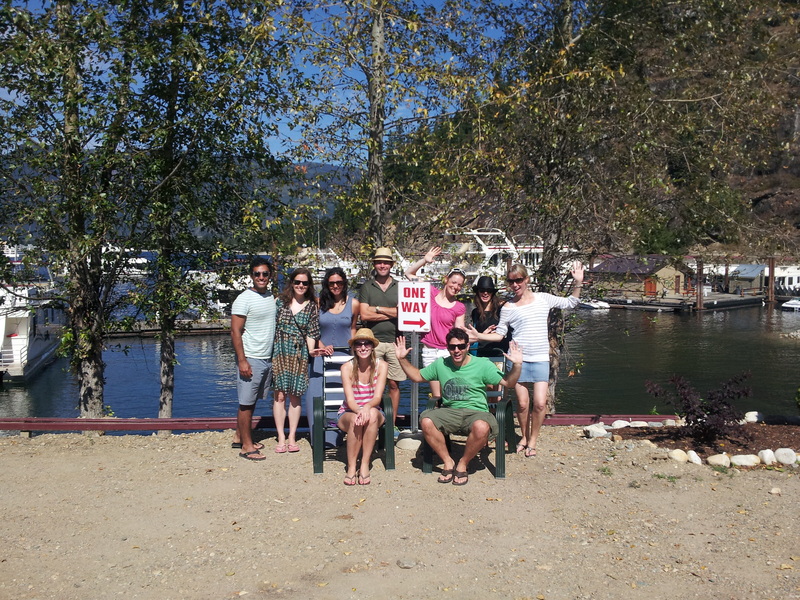 – Renting a houseboat is a big financial responsibility with full payment required by Waterways 60 days before departure. We paid $3200 for our boat for 3 days, 2 nights including insurance and taxes. In addition a $2500 security deposit was required on arrival, and there are add ons such as fuel (we used $180 worth in 3 days), gas for cooking ($20), wood ($7.50 per bundle) and ice ($4 a bag). If you choose to take on the organizing, make sure you bring a credit card and invite creditworthy friends who don’t have a record of breaking boats! – On arriving at the houseboat base camp it takes just over an hour to get going as there are numerous administration hurdles to overcome. Captain and Co-Captain have to sign a lot of forms, sit through a very dull and technical 30 minute orientation video with an instructor who has a questionable choice in sunglasses, as well as complete a boat inventory check. 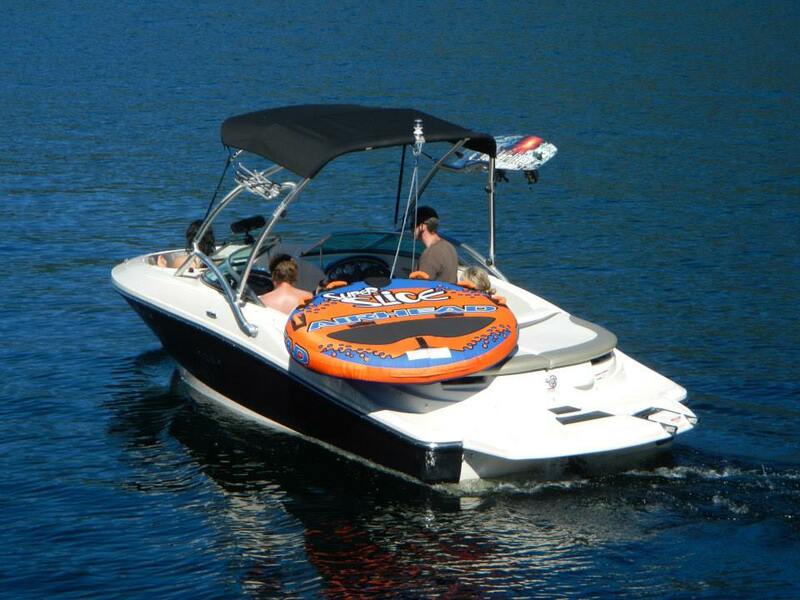 – Houseboats are very slow, while some speed boats on the lake can reach insane speeds of 100kph. Keep your wits about you and try to stay out of their way! Unfortunately, accidents do happen! – The first big “sailing” challenge is navigating the “channel” from the Waterways base to the lake. 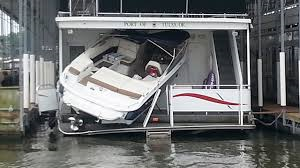 Firstly you need to remember to call in to get permission to enter the channel to avoid a large fine, and secondly you need to steer a houseboat down a narrow busy strait and under 2 bridges before making a sharp left hand turn to avoid beaching the houseboat on a sandbar! For larger boats we heard horror stories of them losing a whole top floor deck by getting their turn wrong as they went under the bridge! Better hope they paid the extra $40 a day for insurance! 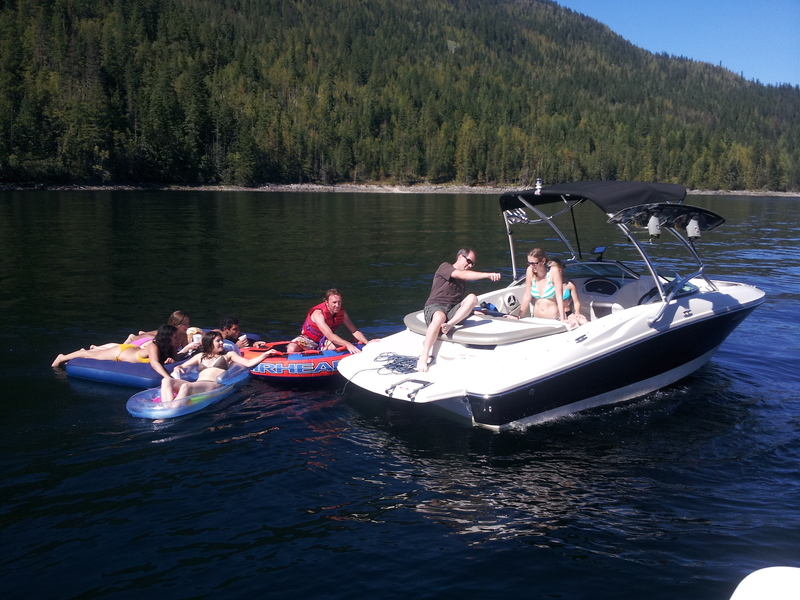 – One afternoon, some members of Team Fun needed a dramatic speed boat rescue after floating 200m away from the houseboat thanks to the wind and too much wine. 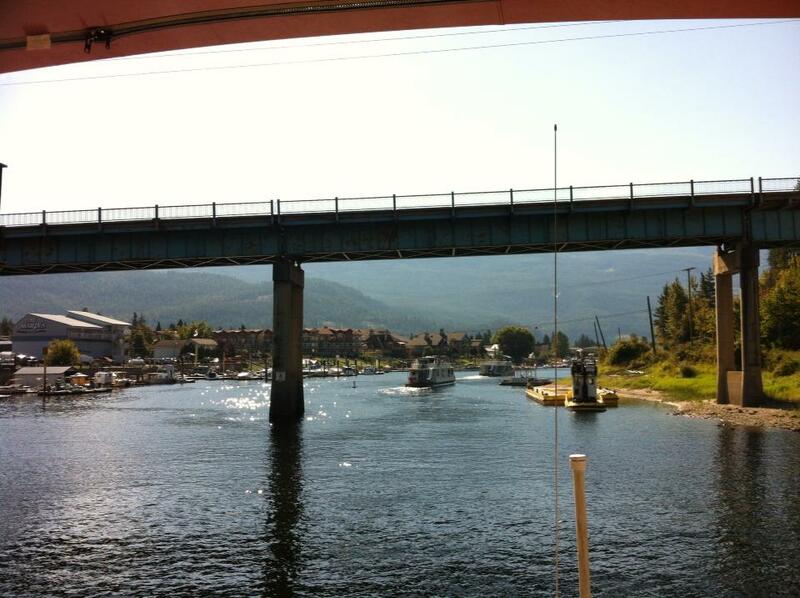 After that we attached the floats to a rope tied to the houseboat to avoid losing anyone! – Although our boat advertised it slept 14, it really only slept 10. Three of the double rooms had ceilings no higher than 2ft, but provided you drink enough this presents no problem until you bounce up the next morning and forget where you are! Ouch! Channel 2 is an “alternative,” somewhat blue communication medium which all houseboat crews can use to speak with one another. All we can say is keep young children away from the radio late at night as the calls become X rated! 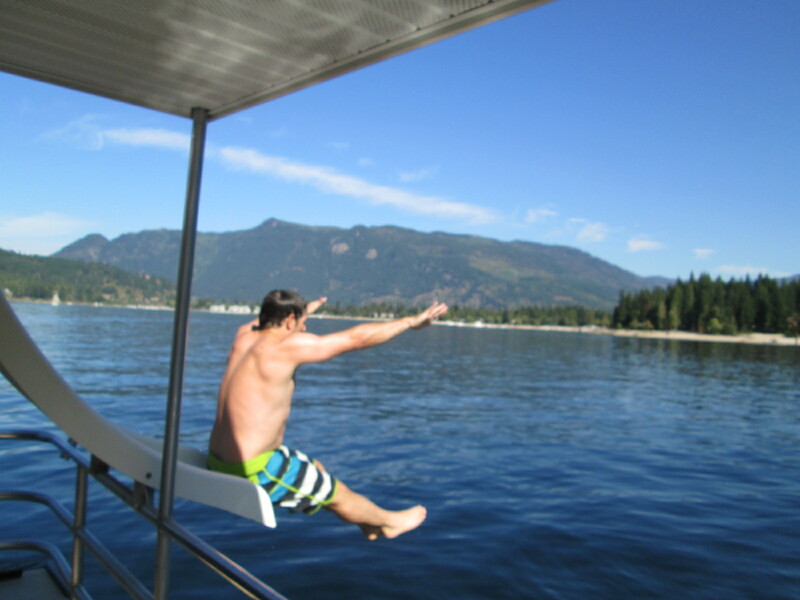 – The houseboating companies recommend booking your summer vacation a year in advance. This is not pure marketing as we managed to book the 2nd to last boat for the September Long Weekend at the end of March! 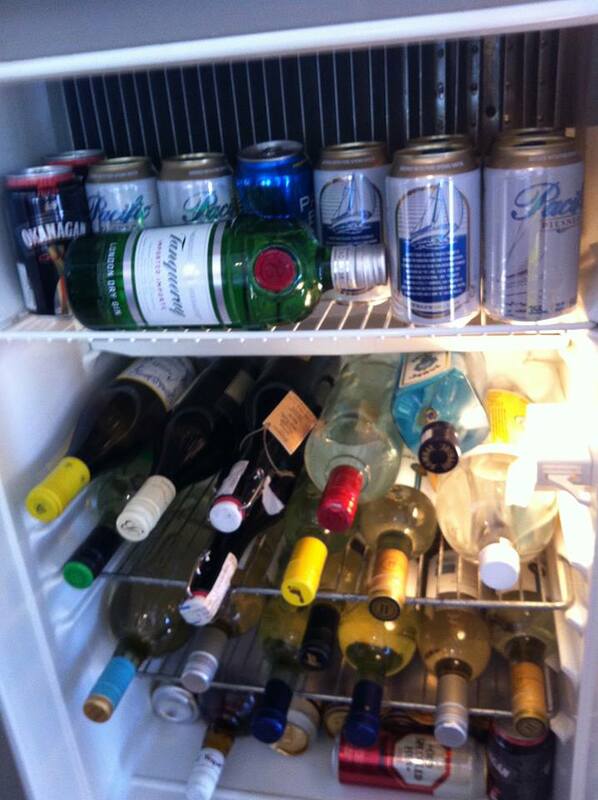 – Take twice as much wine / beer / mixers as you think you will need…houseboating is thirsty but enjoyable work. 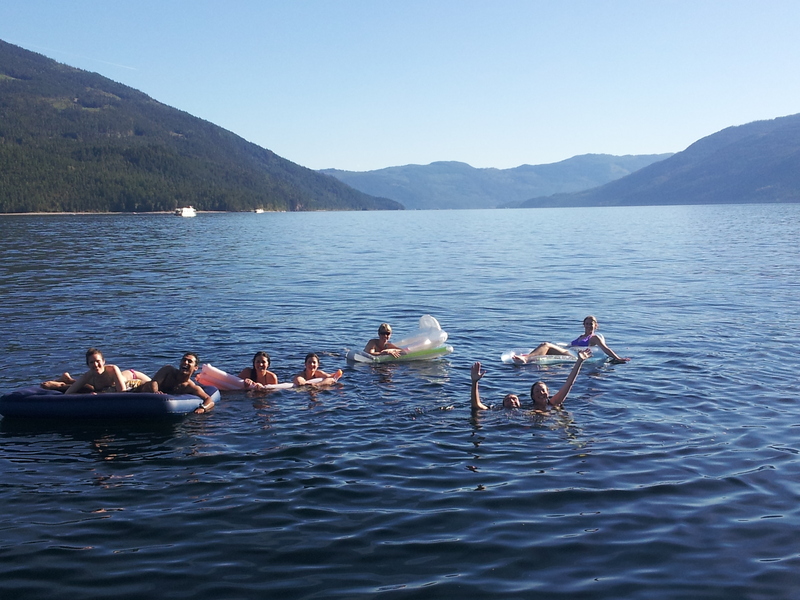 Houseboating was without doubt the best weekend of summer – great sunny weather, pristine warm lake waters to swim in and our own exploration vessel on which to share good times with our friends…..houseboating on the idyllic Shuswap Lake comes highly recommend!